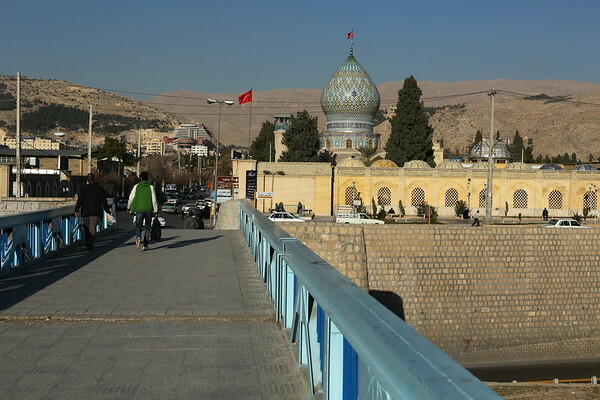 Shiraz is considered the city of poets, literature, wine and flowers. Unfortunately the wine is no longer available and, like all alcoholic drinks, illegal. There were 300 wineries in Iran before the Islamic Revolution from 1979. Now there is none left.